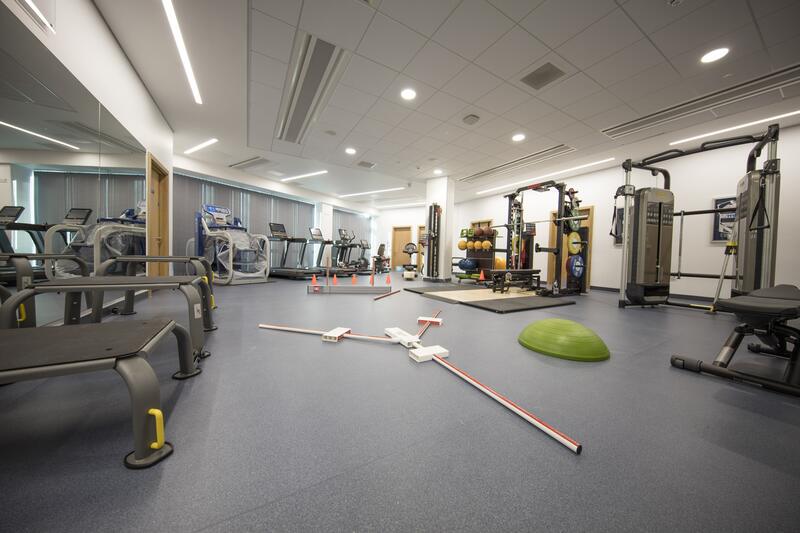 Our Team of specialist Lower Limb physiotherapists use the latest physiotherapy techniques and equipment, such as Alter G treadmills, Hydrotherapy, gait analysis machines and ESWT (Extracorporeal Shock Wave Therapy). 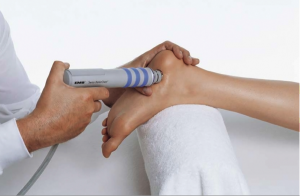 The AlterG’s precise unweighting technology, allows you to push your training and physical therapy rehabilitation further than ever before. 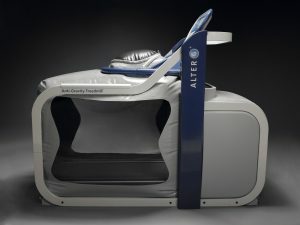 The AlterG Anti-Gravity Treadmill helps a broad spectrum of people – top level athletes, orthopaedic and neurological patients, seniors and those looking to lose weight – to achieve their personal health, wellness or performance goals. 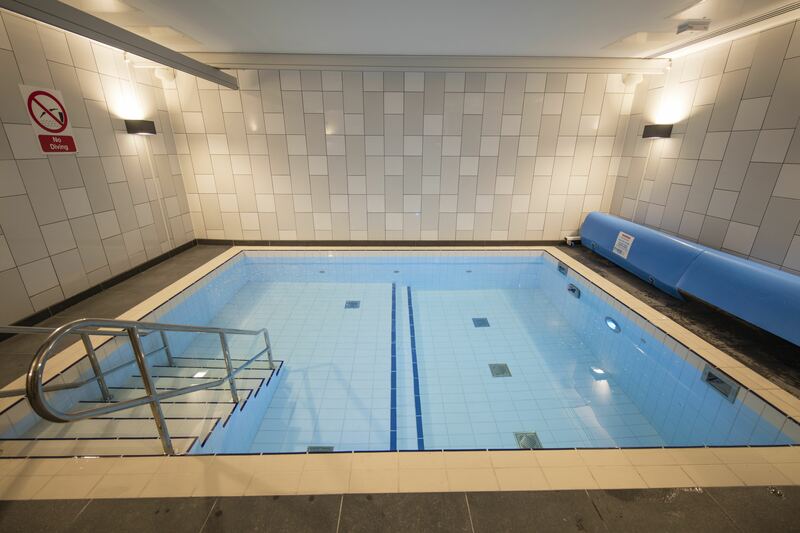 Hydrotherapy sessions are led by our experienced and fully qualified physiotherapists, who have undergone specialist training in hydrotherapy.